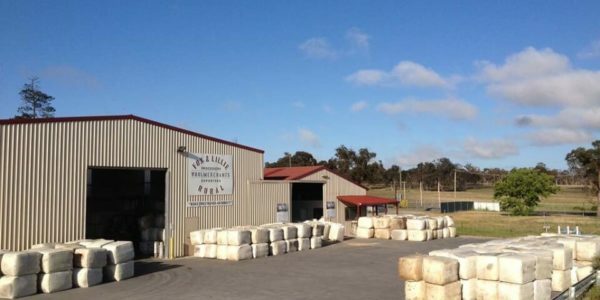 Fox & Lillie Rural has multiple direct buying stores located throughout Victoria and New South Wales. Fox & Lillie Rural can purchase your entire clip or small quantities of your wool at the following stores and payment is made on delivery or into your nominated bank account. On farm obligation-free quotes available (*AWTA approved testing facilities).